The United Federation of Teachers has inked a 44,000-square-foot lease at a large building from Muss Development in Forest Hills. 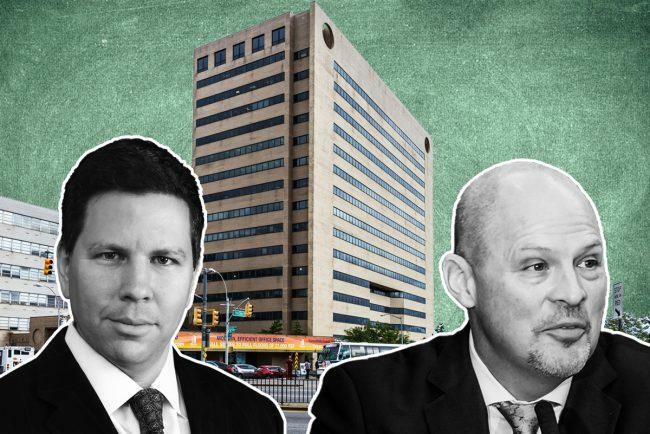 The union will occupy the seventh and eighth floors in the 16-story property at 118-35 Queens Boulevardknown as Forest Hills Tower, and the deal will last for 20 years, according to Crain’s. Asking rent was $39 per square foot. Muss Development constructed the office building in 1981, which spans 375,000 square feet overall. They have invested roughly $25 million in it for upgrades in recent years, and the UFT lease means the building is now filled. Other recent leases at the building include Plaza College, the Board of Elections and Regus, a flexible-office-space provider. Muss Development also recently landed a $75.4 million loan for the building from AXA Equitable Life Insurance Company this summer.